Oh crab – it’s hairy crab season! Celebrating “The Story of Hairy Crab” this autumn, Dragon Noodles Academy and Yum Cha have curated special menus of local favourites using hairy crab that are not only Insta-worthy but also crabby-licious. 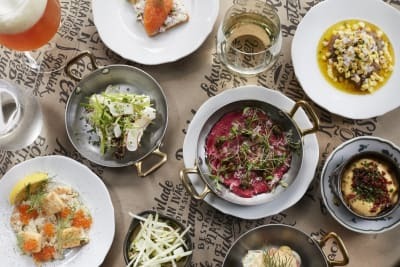 Their extensive hairy crab menus are served throughout the season, from now until 10 December 2018. 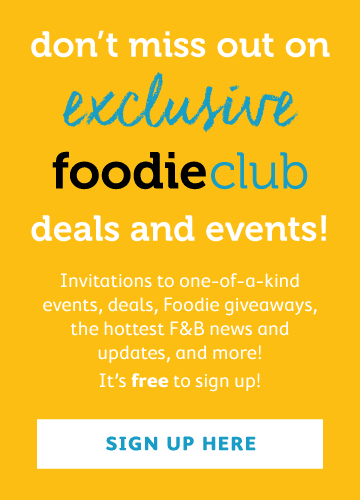 Do bring a couple of friends with you if you want to try more than one item from their seasonal menus. 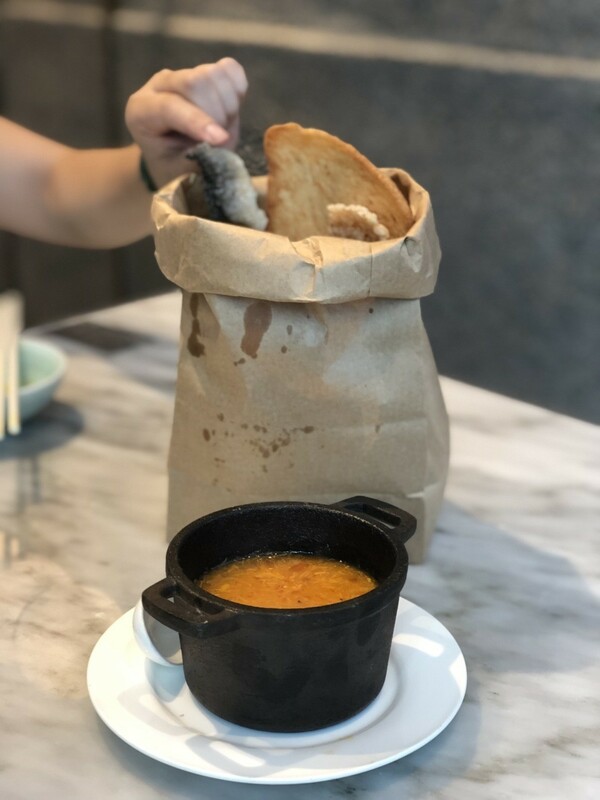 While both restaurants are generous with their crab roe portions, they can get pretty overwhelming if you are on your own or armed with just one dining companion! Known for whipping up unconventional local delights, including exquisite lobster wonton noodles and lobster puffs, Dragon Noodles Academy doesn’t disappoint with the intricate presentation of their hairy crab items. 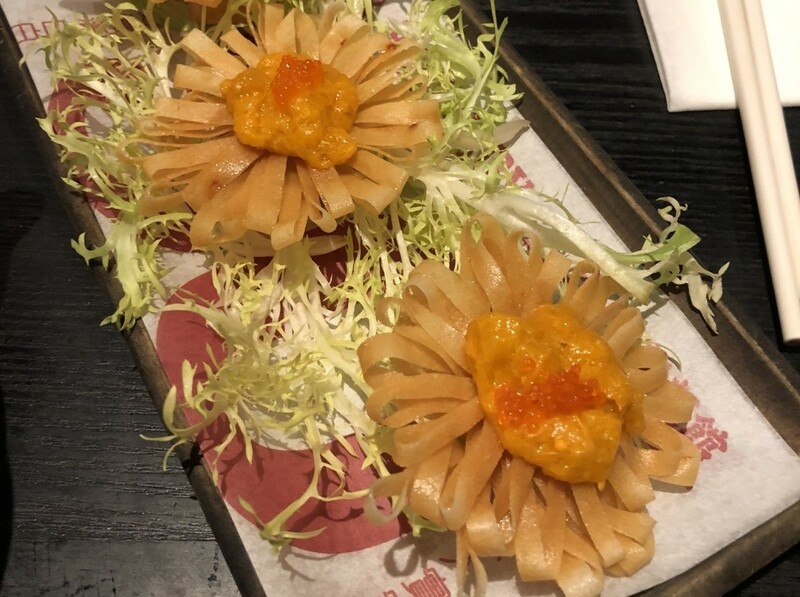 It’s evident that a lot of thought has been invested in this department – just look at the thinly sliced flower petals of the crab roe and flowering spring rolls ($69 for 3) and the plating of the assorted cauliflower with crab roe ($138). 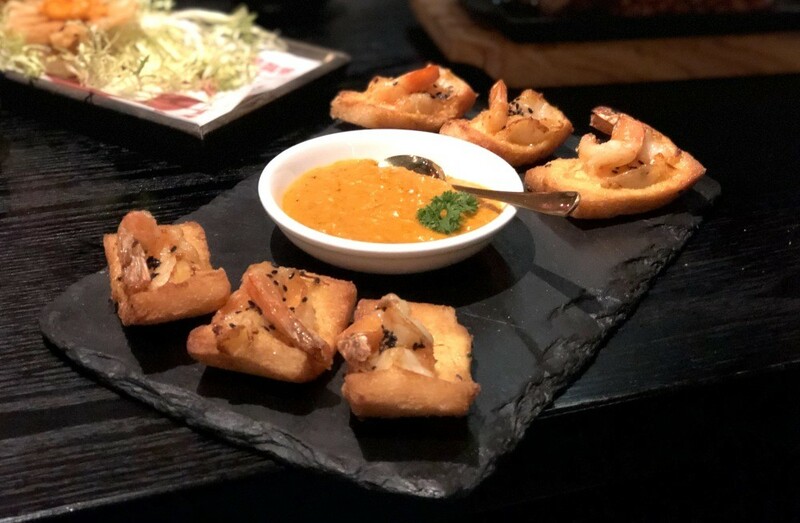 The pairing between juicy shrimp and crab roe is a no-brainer, but the extra crunch from the crab roe on shrimp toast ($189) made a difference; it felt like we were eating an elevated version of Hong Kong’s beloved French toast. The best part was that we could spoon the desired amount of crab roe onto our toast so that it wasn’t overwhelming. 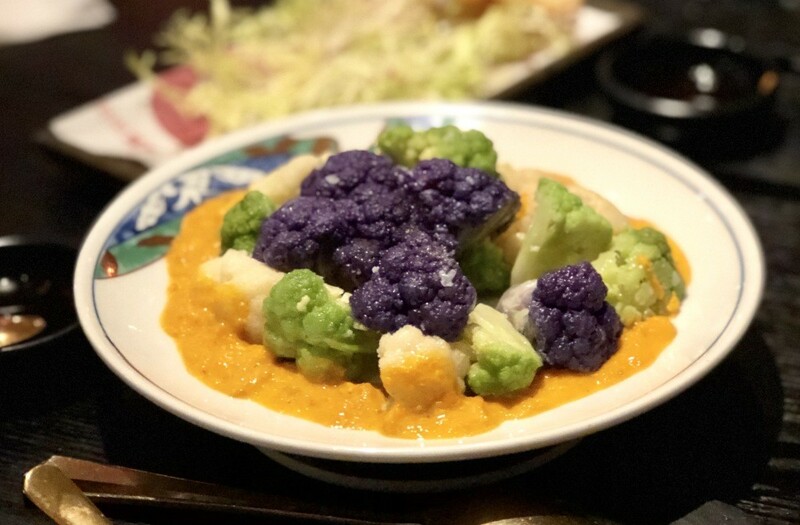 For families with kids, there’s one sure way to get your kids to eat their greens, and that’s by ordering the assorted cauliflower with crab roe ($138). As gimmicky as colourful vegetables are, they have a way of poking our curiosity to try them. Does this veggie taste different to any other cauliflower out there? No. But we couldn’t resist these colourful beauties lying on a bed of rich crab roe. 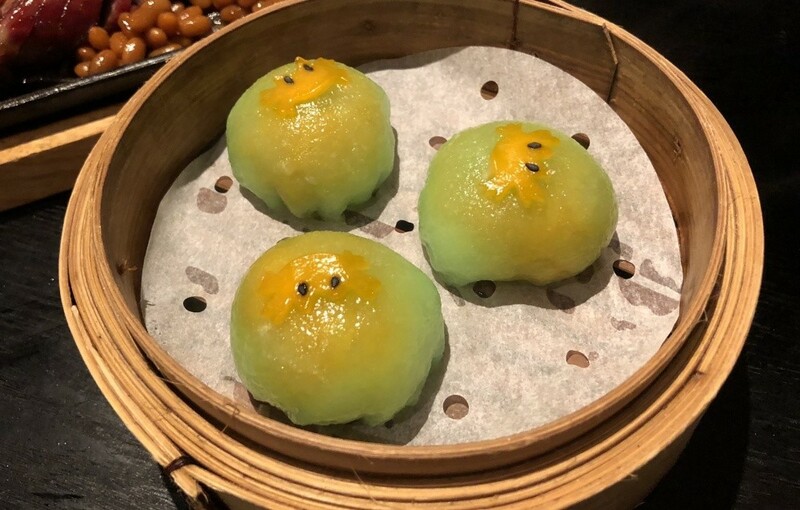 Offering next-level, ‘grammable dim sum such as orange custard buns with googly eyes and pig-shaped char siu buns, it surprised us that Yum Cha’s hairy crab dishes didn’t look as whimsical as their regular menu items. 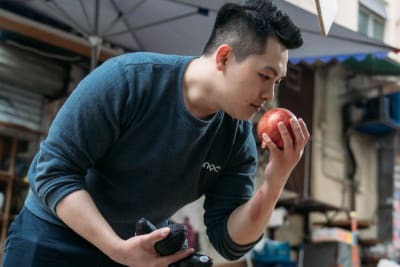 Compared to DNA, we felt that Yum Cha wasn’t as inventive in terms of their offerings, but they would be great for guests who like their dim sum traditional. 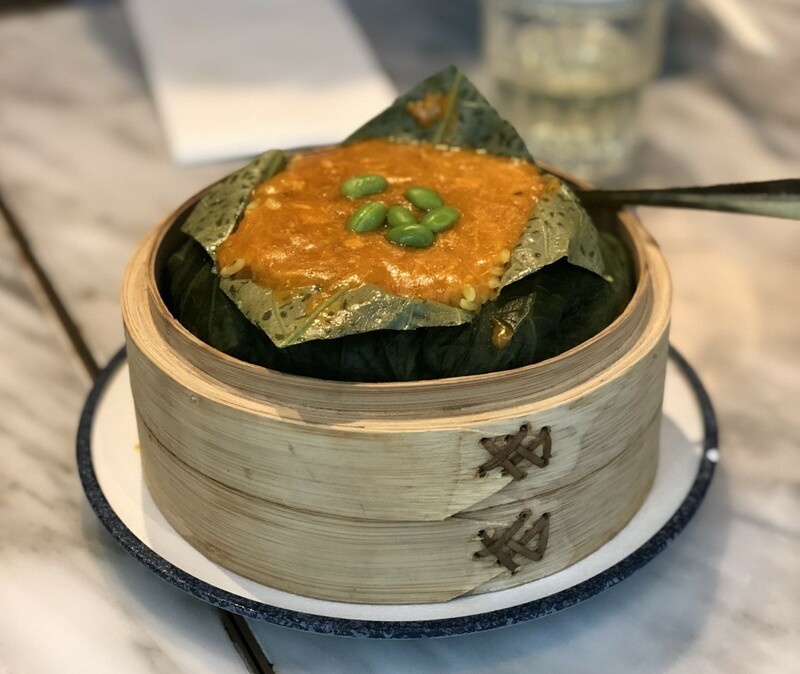 Carb lovers like us should go for the crab roe on ginger rice ($179), which is a crabby take on the classic glutinous rice wrapped in lotus leaves. The generous umami-laced crab roe gravy atop the fragrant rice was a hot item on the table, with everyone trying to claim last dibs on it. 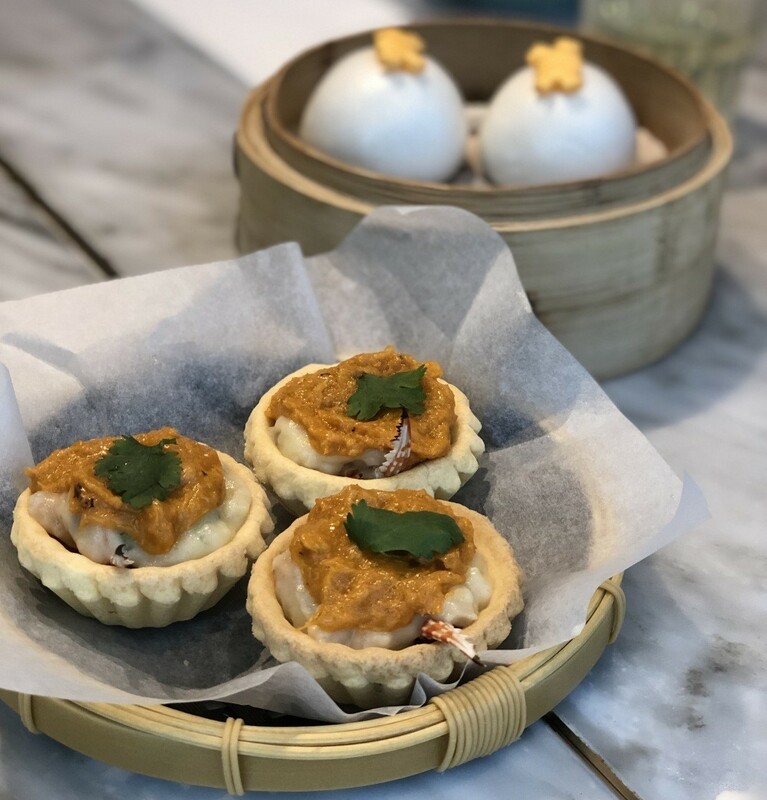 The crab roe puffs ($79 for 3) provided warmth to our Sunday yum cha outing, with a piping-hot, creamy filling of seafood chunks and a crab roe topping. 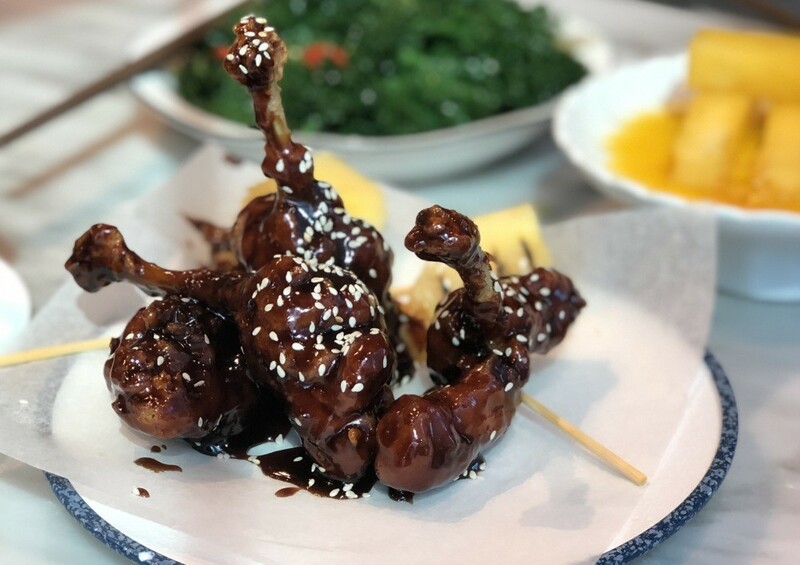 Aside from the hairy crab menu at Yum Cha, we think the sticky honey balsamic chicken wings ($79 for 4) are worth a mention. These caramelised chicken lollies made us feel like kids again, with their sticky, sweet dressing and tender chicken chunks.